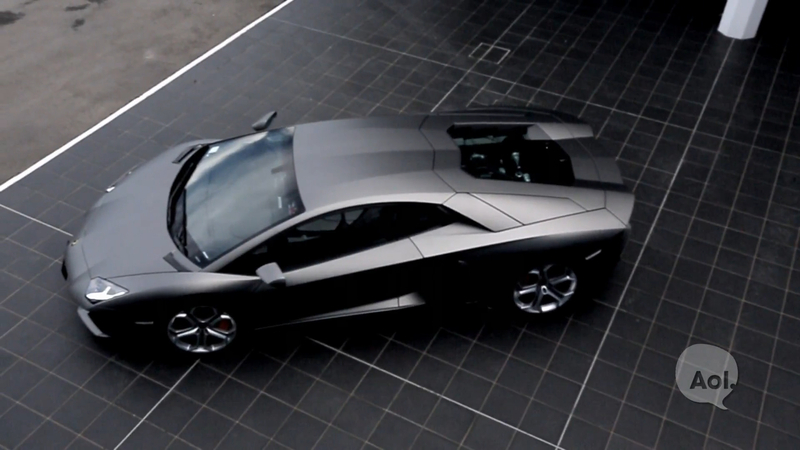 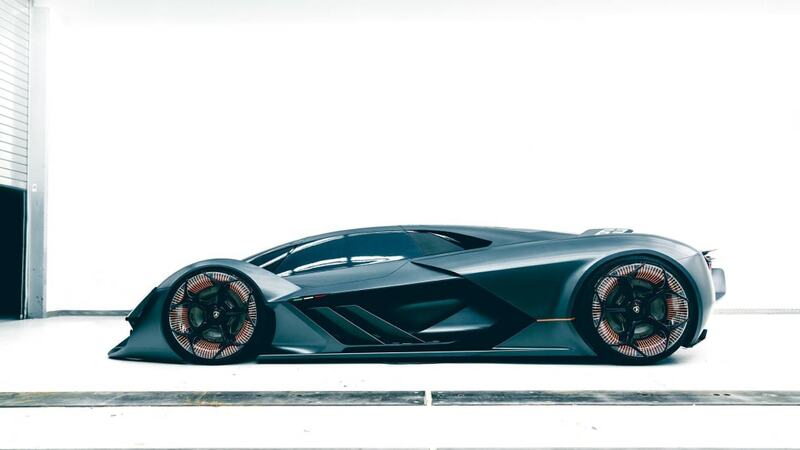 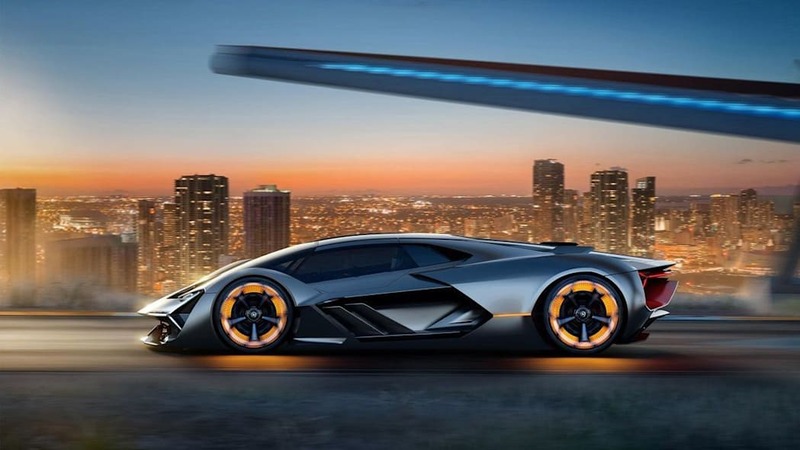 We know there's a hybrid Lamborghini Aventador successor coming sometime between 2020 and 2022. 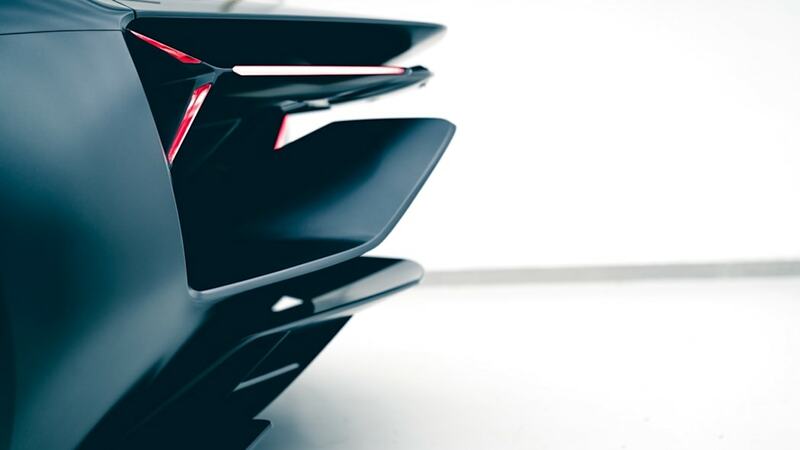 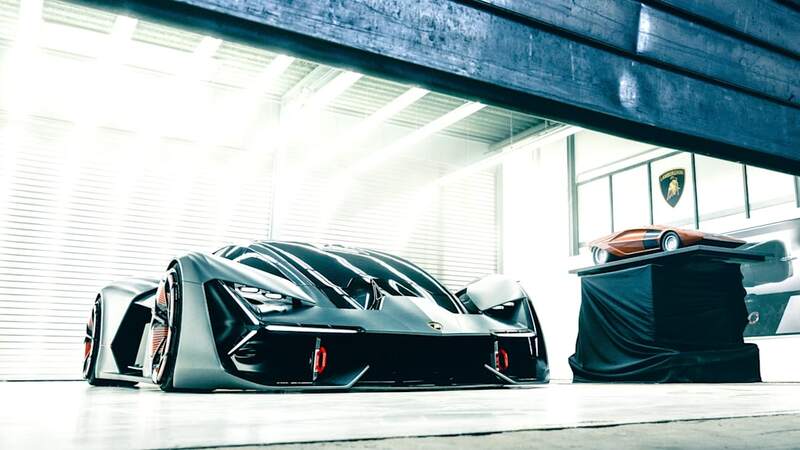 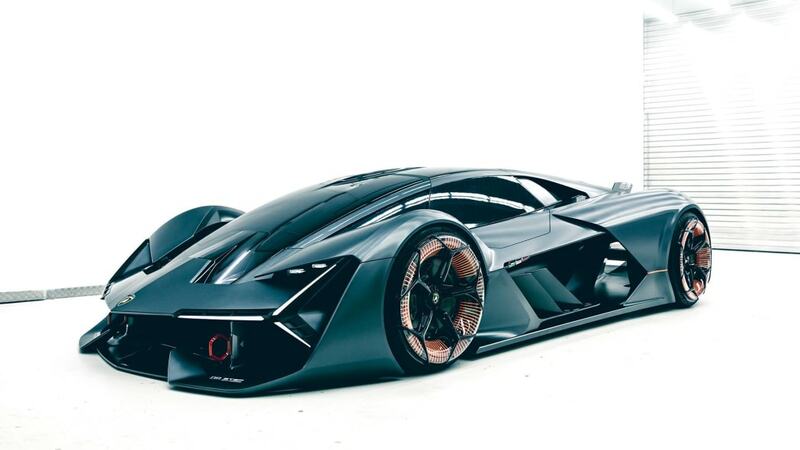 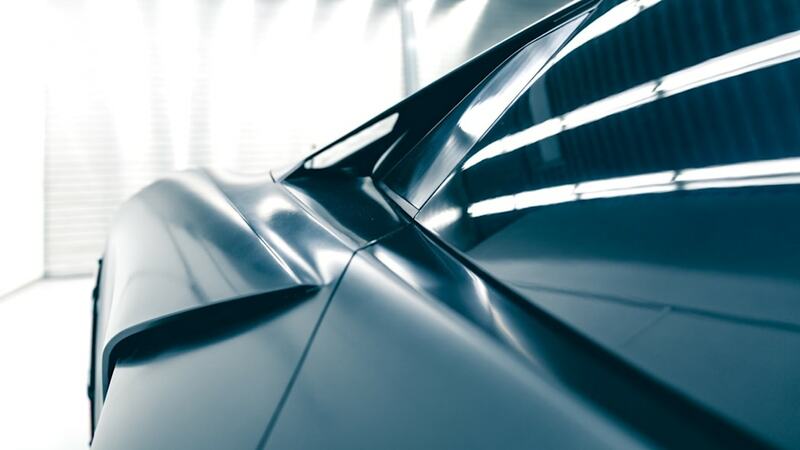 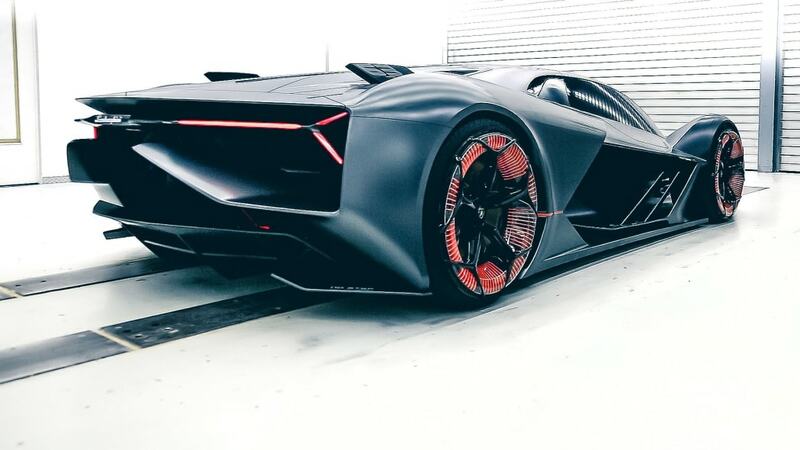 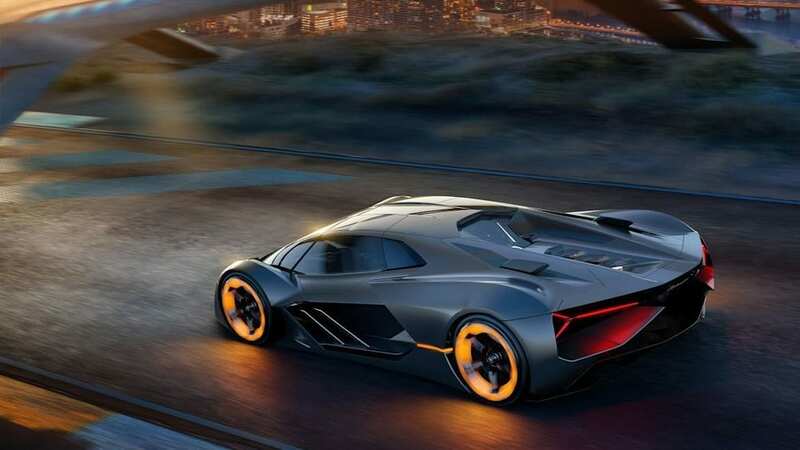 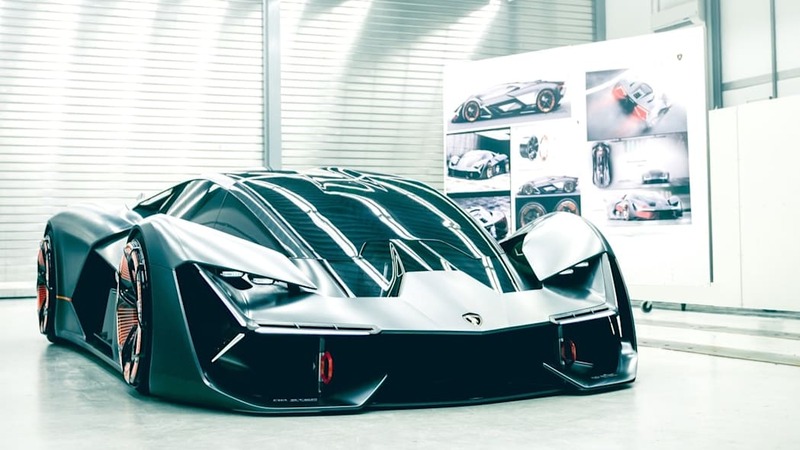 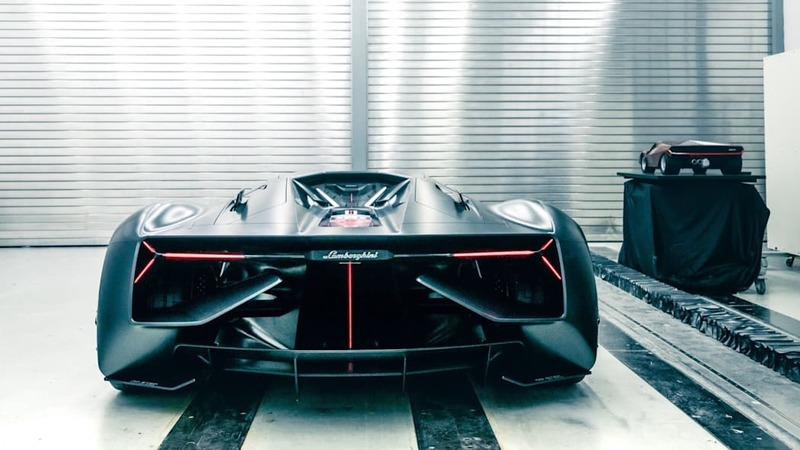 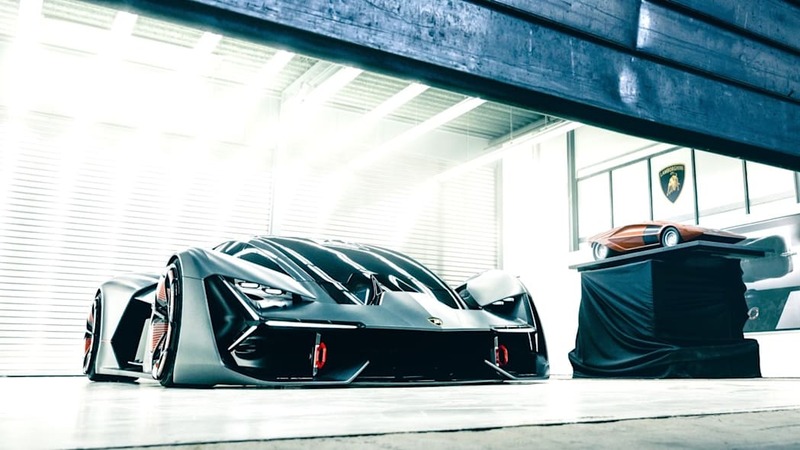 Due to deleted Instagram posts and a fissures in the rumor-verse, we expect a hypercar codenamed LB48H to preview the next electrified V12 Lamborghini. 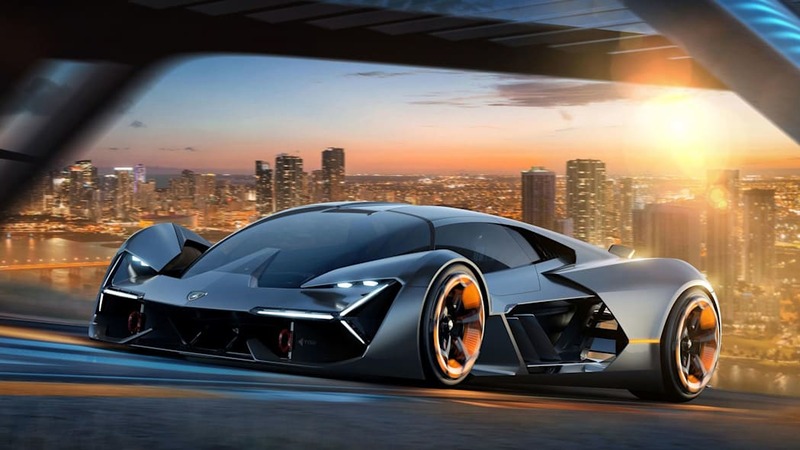 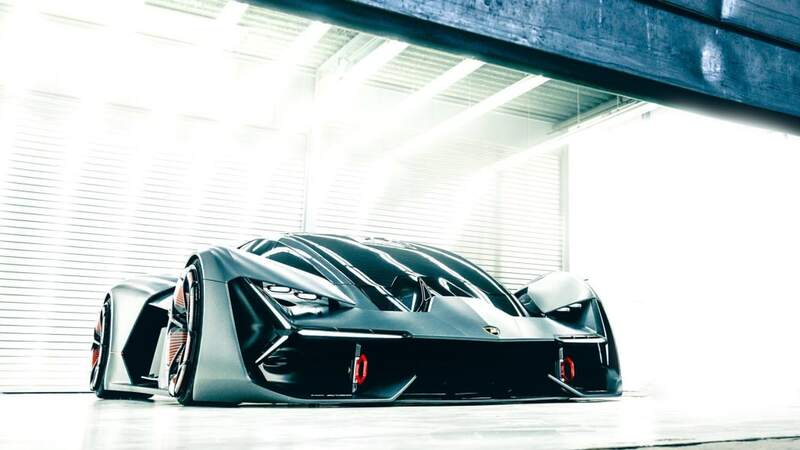 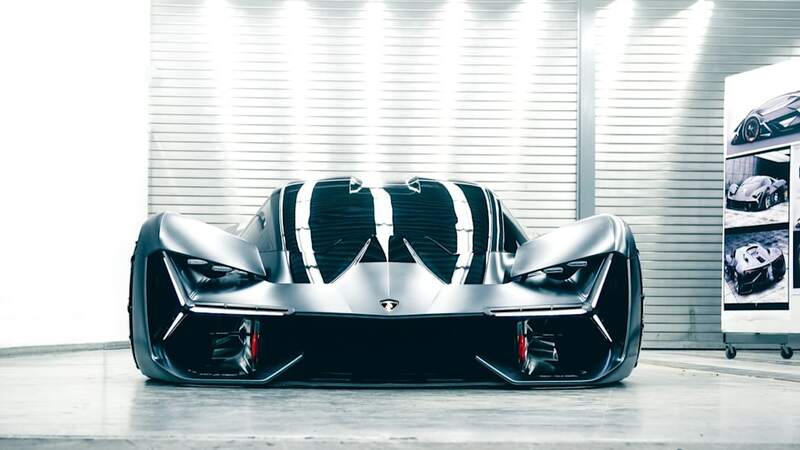 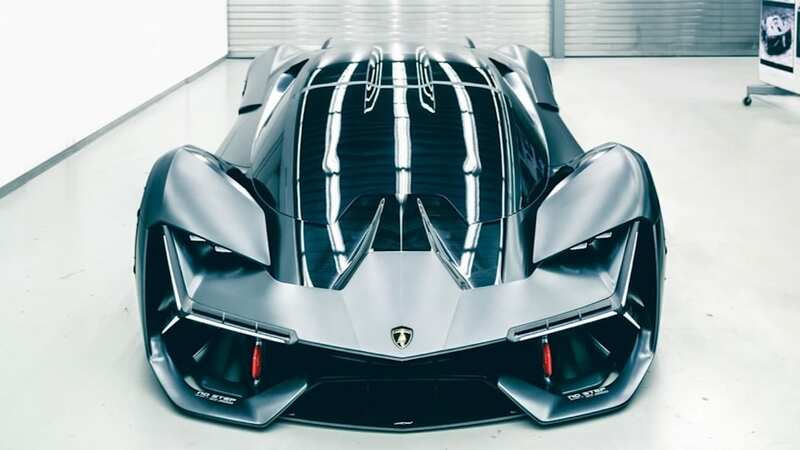 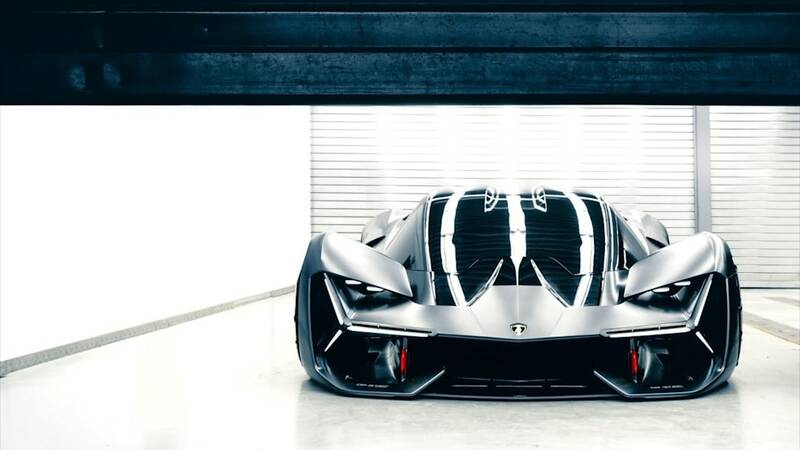 Autocar reports the next model in the Italian carmaker's series of low-volume specials will cost about $2.6 million, making it just another walk in the hypercar park as for price. 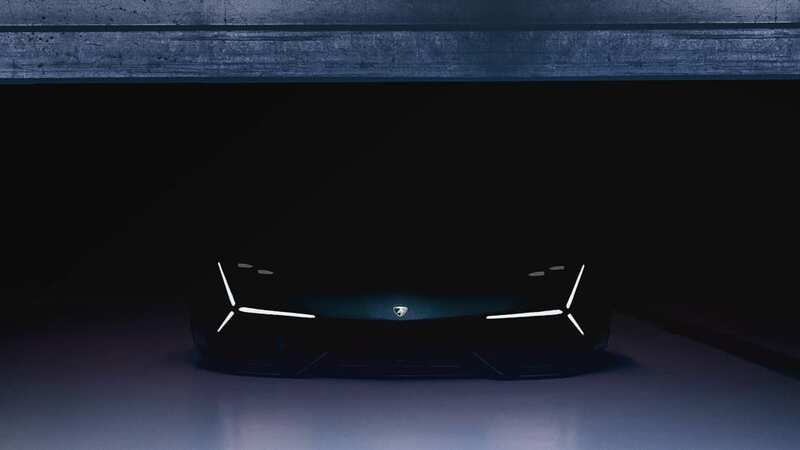 The weird part is where Road & Track, referencing "a source familiar with Lamborghini's plans," says the LB48H will glow in the dark.